Softcover, 6 5/8 in. x 9 3/8in. The idea of building a car for the people was not new, but the success of such models had always been limited. 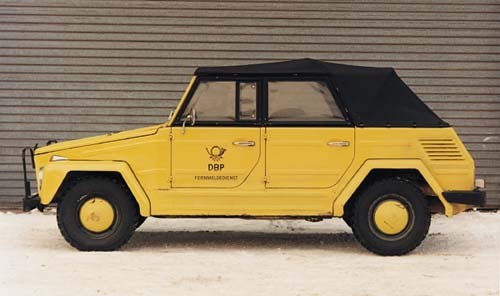 At least until 1946, when the Volkswagen factory began building the first Beetles for public consumption. From then on the car just ran and ran. 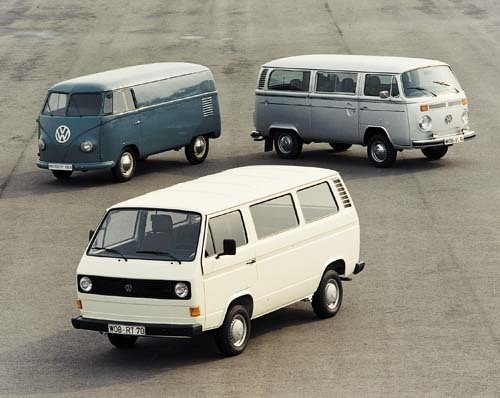 Volkswagen Model Documentation begins by telling the history of Volkswagen after the war, how the British under Major Ivan Hirst rescued Porsche's concept from the rubble, and how Heinrich Nordhoff then steered the company to worldwide success. 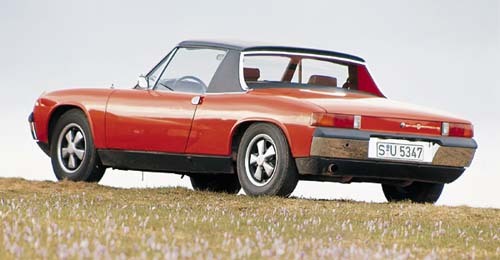 Also included are separate sections detailing the important dates, changes, and milestones in each model's production run. 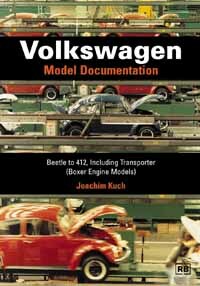 Packed with photographs, quotes from press and test articles of the time, and information from internal Volkswagen documents, Volkswagen Model Documentation tells the comprehensive story of the Volkswagen boxer-engine models.